Drum roll please… no really, let’s hear it … drum roll…. Welcome to the first bird post of 2015 .. explosions, streamer, ticker tapes, applause and drunken anarchy in the streets. Or, maybe not. Well, at least not the anarchy part since this isn’t a new bird to the blog. 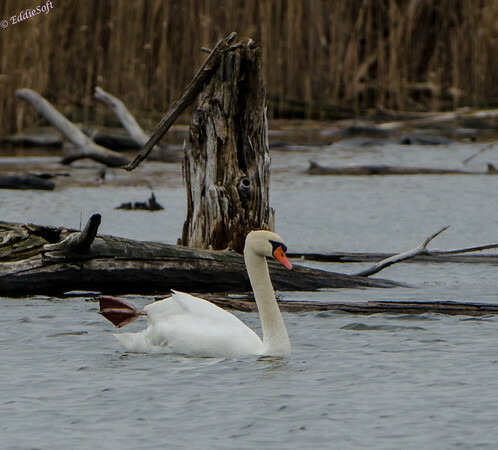 We featured the Mute Swan previously in a two parter back in February ’14 (link here and here). The previous posts were from the Banner Marsh in Banner IL. 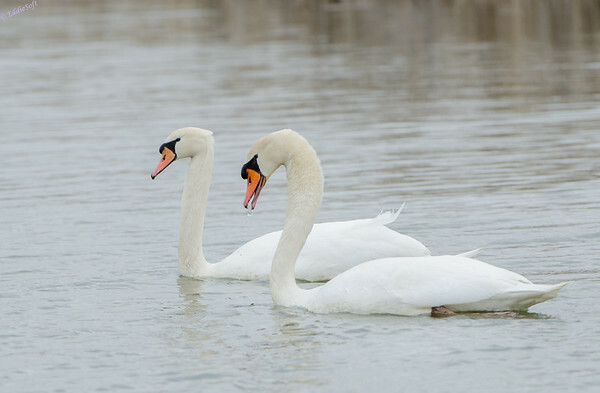 This shoot is also from Banner and for all I know are the exact same Swans. They don’t wear clothes so it is really hard to tell them apart. When I have to go through the painful process of talking about my hobbies and interests (a common activity as a result of numerous reorgs at work as of late) I always mention that my favorite part of photography is when I can get wildlife behavior in the tin. Stoic shots are nice to have in the portfolio, but I personally prefer shots that have some form of emotion or expression that tells a little bit more. Today’s featured shots do just that. We were out at Banner on a rather cool day when things in the water began to heat up. The Swan above came strolling by and spotted something of interest. Up went the charm wings as it moved in for a closer look. 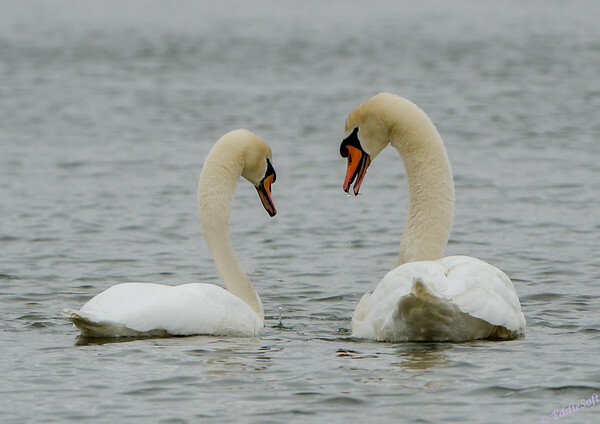 Ohhhh, there’s the reason for the sudden flamboyant display – another Mute was trolling those same waters – no eHarmony for these birds, nope, they have to work the bars like the olden days. That got her attention – looks like charm school has paid off for this stud. Ahhhhh, how cute. From greet to snuggle in 60 seconds. Who needs eHarmony with smooth pickup lines like that! 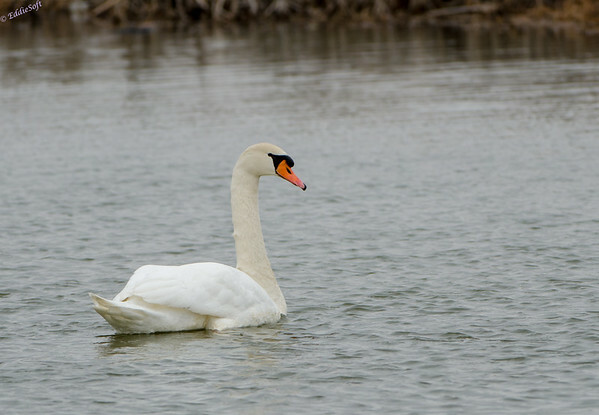 There are two signature water fowl shots that continue to eluded me. One is the classic offspring gliding through the water on their mother’s back. 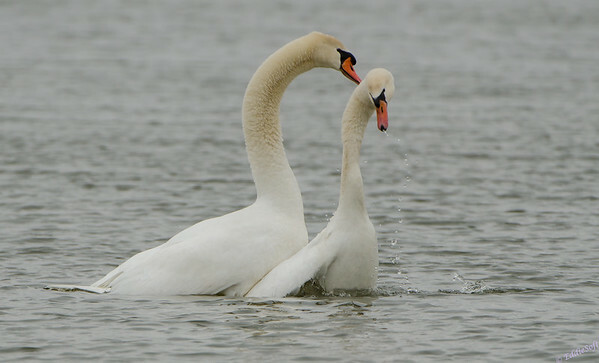 The other is the classic heart pose made from two Swans. 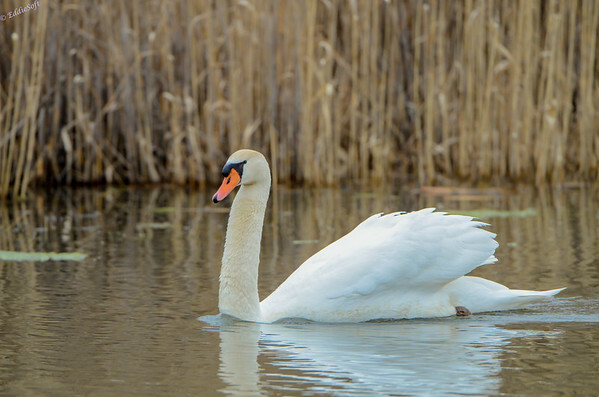 Ask Linda, every time I have the opportunity to film Swans I’m constantly trying to get the right angle to cross the latter off my list. I came sooo close during this shoot. Although it isn’t the traditional straight on shot, I thought this one was still pretty cute. My quest is still on.